Texas Biergarten was born from the passion and vision of Laura Abraham. From her childhood in San Antonio and moving to the foothills of the Hill Country in Utopia, Texas, Laura’s German heritage influenced her childhood on through to her adult life. Generations of family members have shared and passed on family traditions of canning and recipes that Laura holds dear to this day. Laura’s Grandmothers’ recipes are on display at the Biergarten along with her Mom’s contributions and Laura’s original recipes, as well as recipes that influenced both Laura and Tom from Fredericksburg, New Braunfels, Austin and San Antonio. Laura and Tom planted the seed to start what evolved into the Biergarten when their son, Luke, now 6 (as of May 2018) was a newborn. Once a 3rd grade teacher at Scanlan Oaks Elementary in Sienna Plantation, Laura cultivated her passion for cooking by starting the Cul-de-sac Cooking Catering company. It was this “trial-by-fire” that gave the Abraham family the confidence it needed to grow the Biergarten as it exists today. 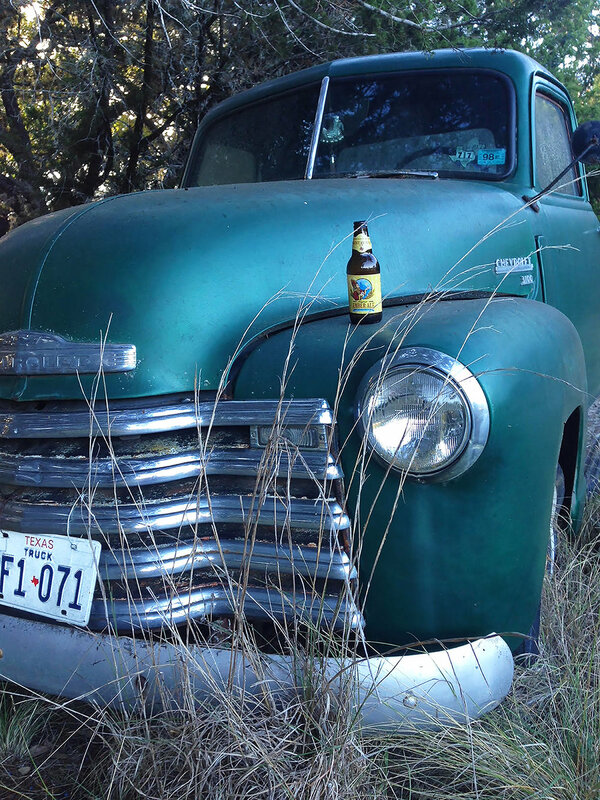 Texas Biergarten proudly features Hill Country Wines, Texas Microbrewery Beers and some of the best home-cooked, freshly prepared, Texas Comfort Food. We pride ourselves in being authentic in our recipes, and in the way we treat our customers. Come in for a truly unique experience in Texas Comfort Food with a German twist!